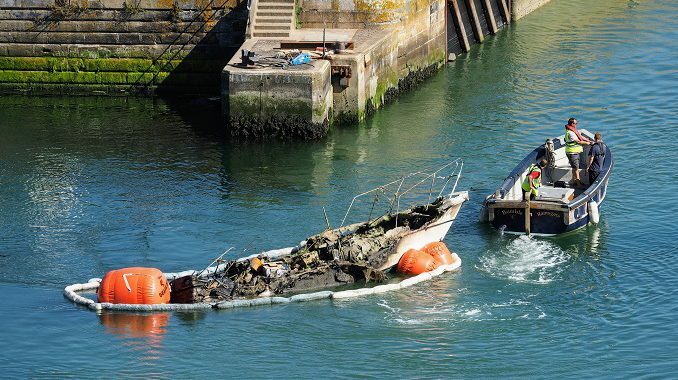 A yacht that caught fire and sunk in Ramsgate harbour in the early hours of July 27 has been recovered today (August 5). 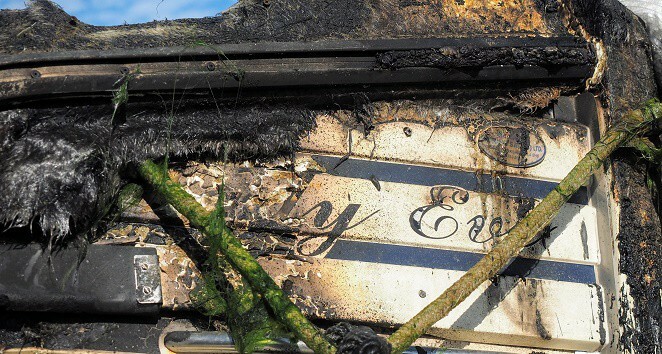 The Lady Eve was destroyed in a blaze that also damaged surrounding vessels. Five fire engines were called to the scene. Crews arrived to find the two vessels well alight. Firefighters worked together with Kent Police, ambulance and Ramsgate RNLI to manage the incident. Yacht owner Andrew McGill lost all his personal belongings in the incident. He also suffered a leg injury and some burns. Andrew had owned the Lady Eve for five years. The vessel was brought up today and moved to the yacht storage and repair area alongside the harbour. 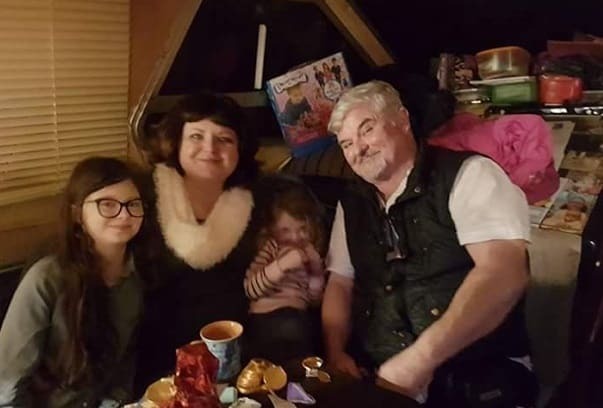 A fundraiser to help grandad-of-four Andrew to replace some of the items he lost has been set up by his daughter Hayley. 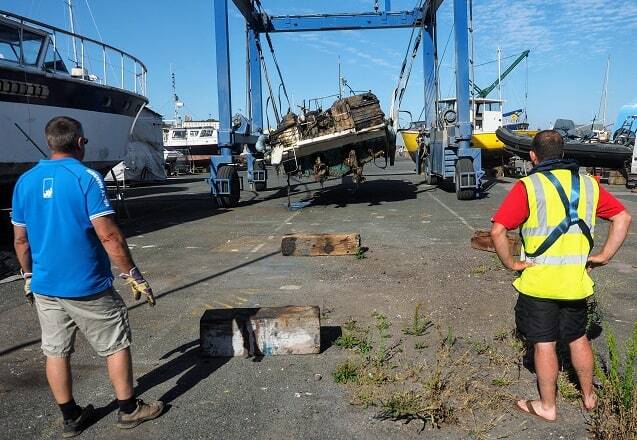 Clever stuff marine recovery nowadays. Nice to see he has got to £2,082 of £500 gofundme goal!